Gervase Fen, Oxford professor and amateur detective, had been invited to present the prizes on Prize Day at the exclusive Castrevenford High School. On the day when he arrived, he learned that a sixteen year old student, Brenda Boyce, had gone missing. She had gone to the rehearsal of the school play and was supposed to secretly meet her current boy friend in the chemistry lab afterwards, but now she has just disappeared. Also two teachers were murdered in the evening. Young Michael Somers was found shot in the teacher's workroom, and Mr. Love, an older teacher was shot in his home. 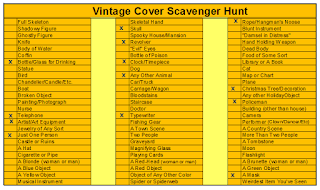 Gervase Fen could not resist helping inspector Stagge to find the murderer in this crime wave which hit the school right before Prize Day when all the parents would be at the school. Fen's investigation took him to the run down home of Mrs. Bly What he found there would perhaps lead to a very significant discovery of a rare and very valuable literary treasure. Unfortunately Mrs. Bly could be of little help, because she also was murdered. This is a delightful read. The characters are eccentric, and the dialog is witty. 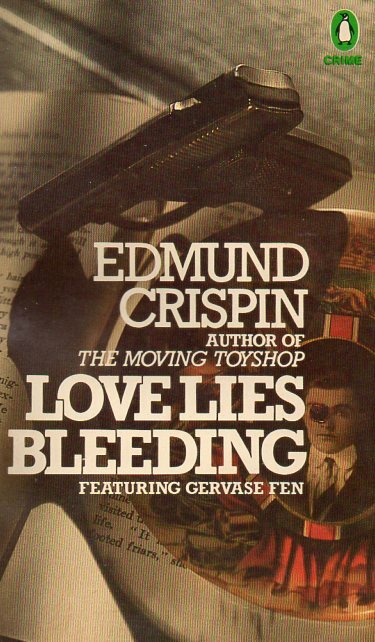 Edmund Crispin is the pen name of Robert Bruce Montgomery. He did, at one time in his career, teach at a secondary school for two years. In addition to mystery novels, Montgomery wrote classical music and movie scores. He wrote nine mystery novels and two collections of short stories. Love Lies Bleeding was published in 1948. His novels have been reissued by Felony and Mayhem press. 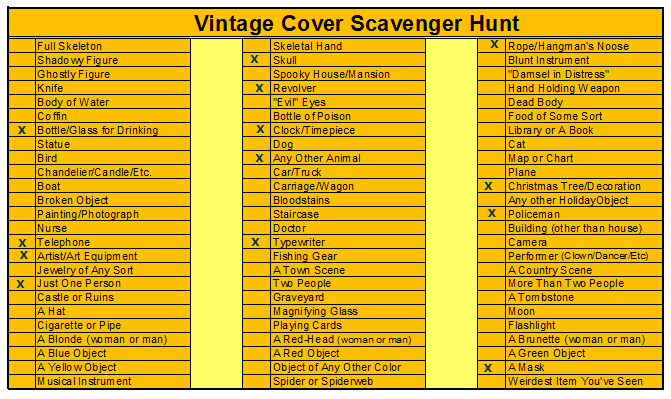 I have read this book for the 2016 Golden Mystery Scavenger Hunt in the category of a book with a revolver on the cover.